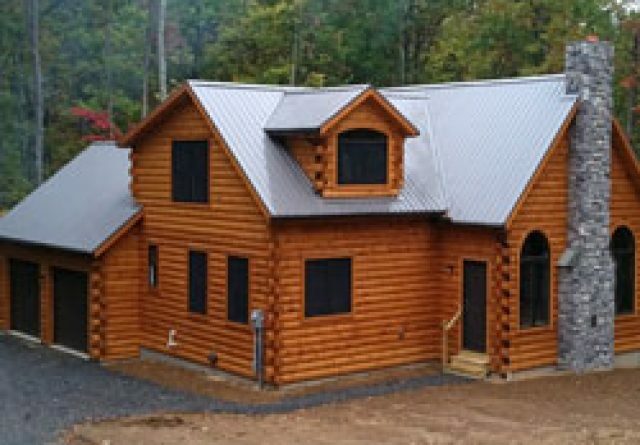 Log Cabin Prices: How Much Will Your Dream Log Home Cost? 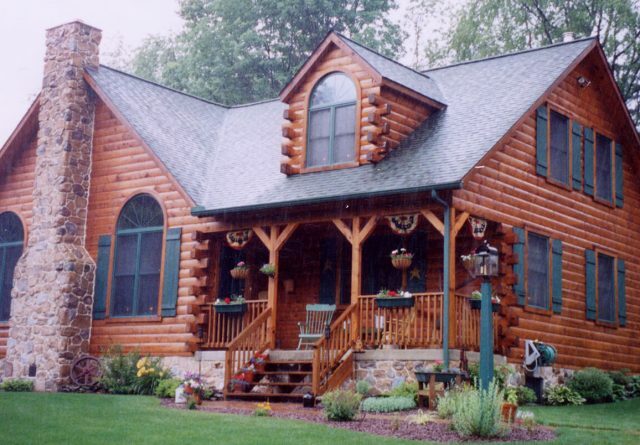 Home » Blog » Financials » Log Cabin Prices: How Much Will Your Dream Log Home Cost? Many people spend years dreaming about log home living, yet think they need to be millionaires to make it a reality. That’s not the case. 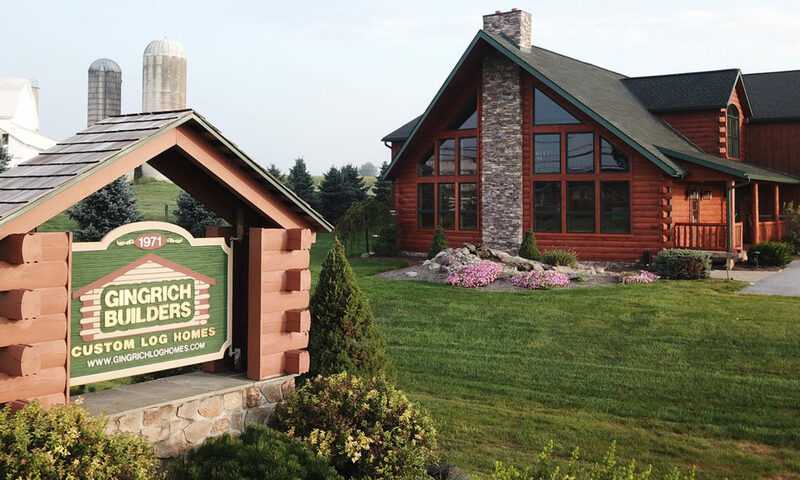 Gingrich log cabin prices are much more affordable than you’d expect, meaning that our dream homes are more attainable than you’ve ever imagined! Giving truly specific log home prices is difficult because the design, the square footage, and the custom features you desire all impact your final appraisal. We can give you a range of log cabin prices, though. 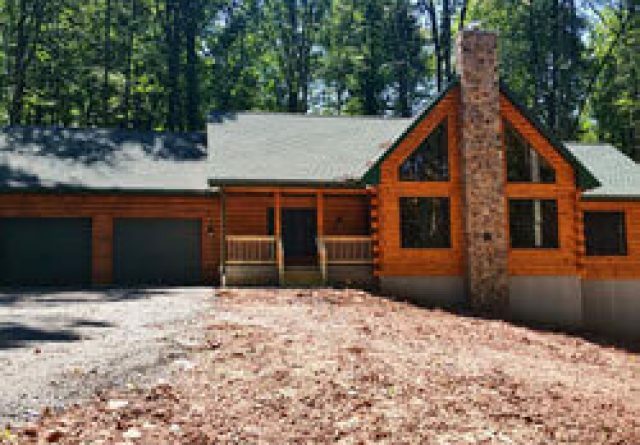 Whether you envision a wooded vacation retreat or living every day in your dream log home, you can find what you’re looking for at a price to match your budget. 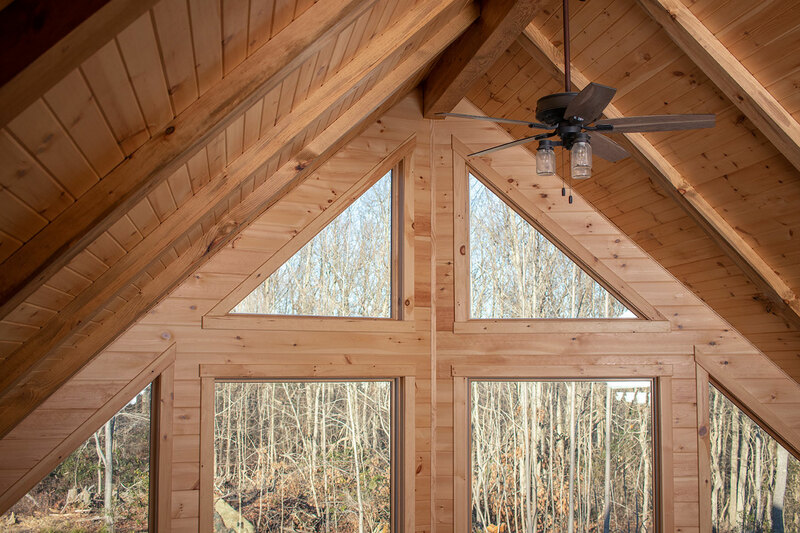 Read our blog to learn more about what determines log home prices and see the options available for multiple budgets. Dig in and start dreaming! Like with any house, log home prices are determined primarily by the total square footage and the custom touches you want, inside and out. 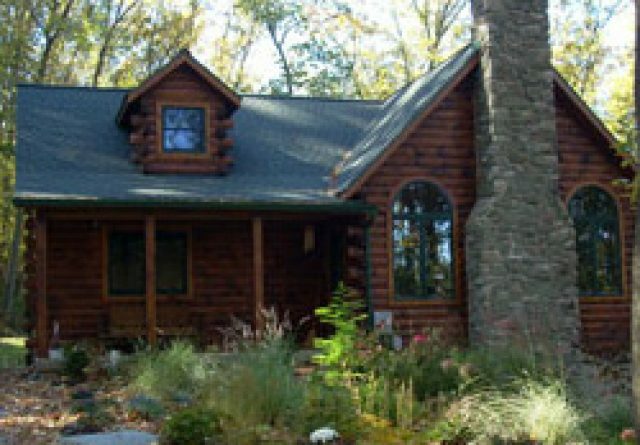 While all Gingrich houses feature a rustic style and trusted construction quality, we do offer genuine log homes for a variety of budgets. No matter the price tag, every Gingrich Home is custom built to the same uncompromising standard. 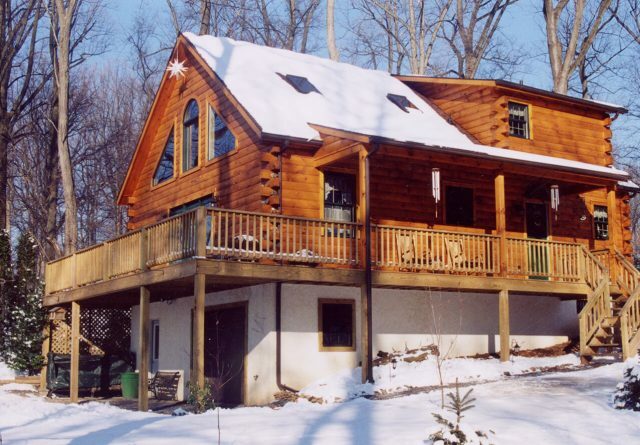 A dream log cabin priced at less than a typical suburban home. It’s real and absolutely gorgeous, inside and out. 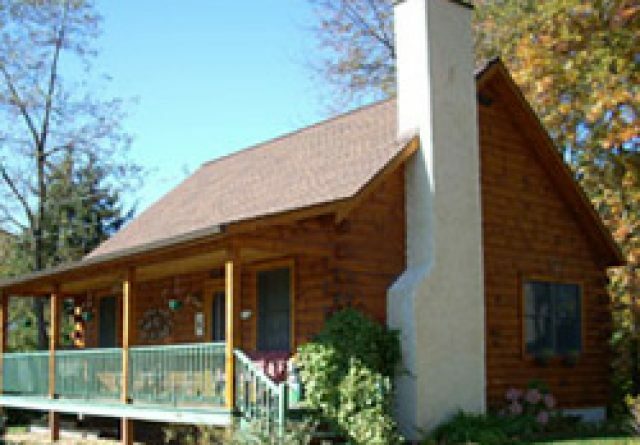 Unlike log cabin kit prices that are too-good-to-be-true, these log homes and this price range are the real deal. 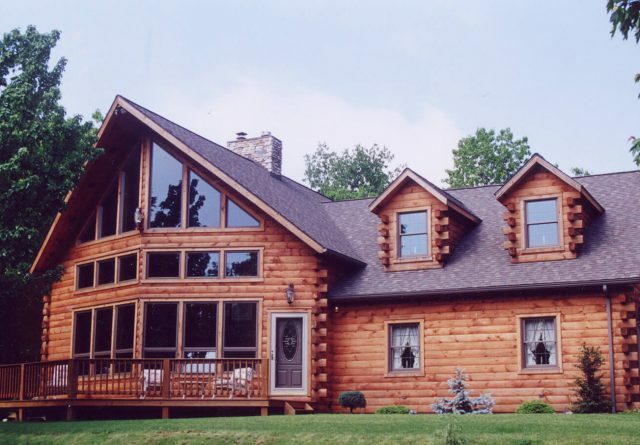 Both of these options are true log home masterpieces, able to be customized to your needs. 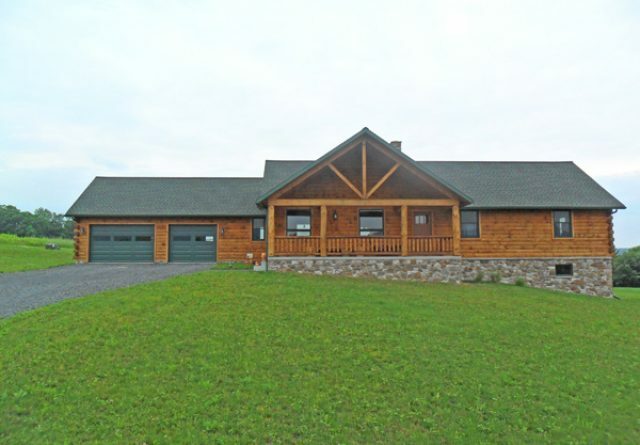 Stylistically speaking, the Creekside fits a truly traditional log cabin look, whereas the Royer has a more modern log home aesthetic, evident in the high ceilings and great room. 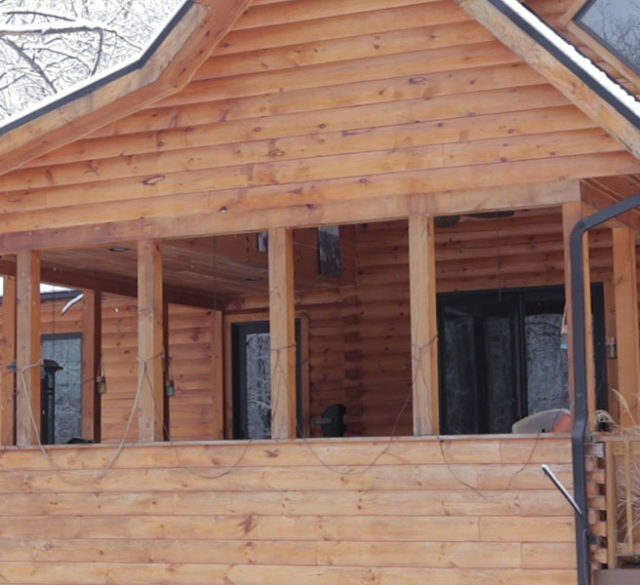 As our smallest log cabin, the Creekside generally can be built for the most affordable price — however, the Royer model will fit into this price range as well. In addition, the Royer model features a deck and covered porch as an outdoor living area. While luxury options aren’t a hallmark of log homes in this price range, you’ll still be able to upgrade a few rooms that are important to you, like the master bathroom or kitchen. The majority of models that fit into this spectrum tend to feature much larger great rooms, screened-in porches, and master bedrooms. 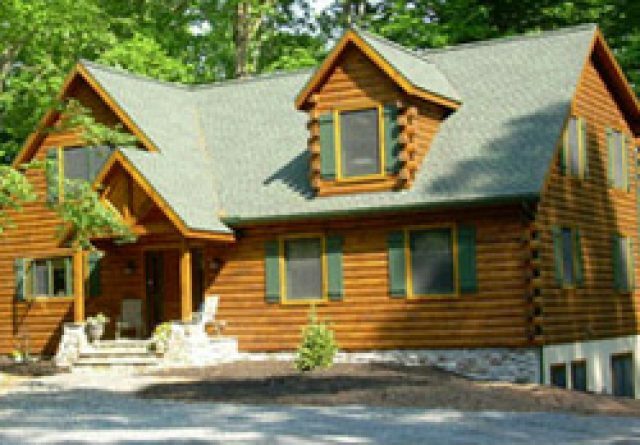 As is the case with the previous price point, these log homes can highlight the ever-popular traditional log cabin look through the natural beauty of wood. In addition to the added square footage, the vast majority of homes with this price tag also include upgraded kitchens, luxury walk-in showers, and two-car garages. While this level is far from the vast majority of custom homes we build, occasionally this is the price range that our customers’ dream homes require. While the price can be intimidating, it is still more important to evaluate if you are getting the value and quality needed for your dream home. 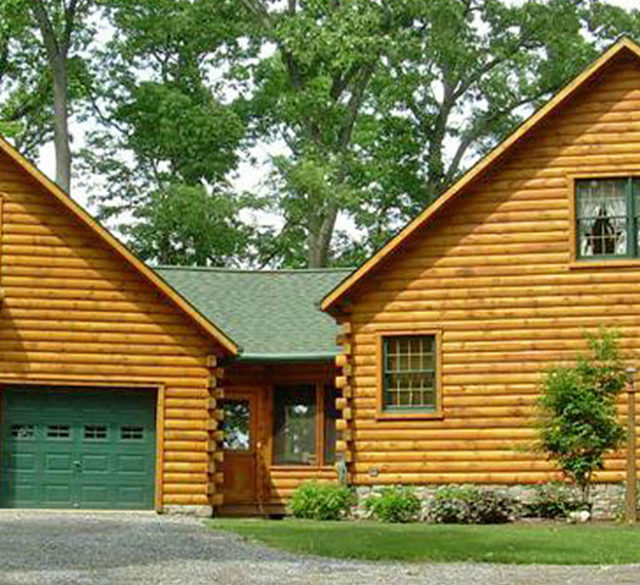 There’s no doubt about it: the allure of log home living is widespread. Log cabin kit companies capitalize on that popularity, by advertising log cabin kits that provide the lumber and the blueprint for a low price. While many kit companies are able to advertise extremely low log cabin kit prices, those prices don’t tell the whole story. 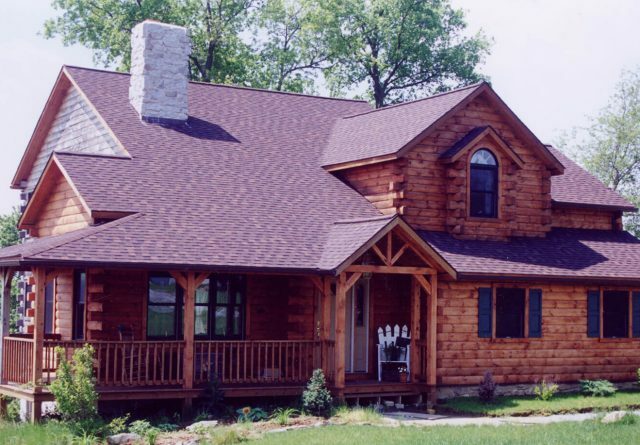 The quoted log home kit price gets you the material, but it doesn’t include construction, excavation, and so much more. 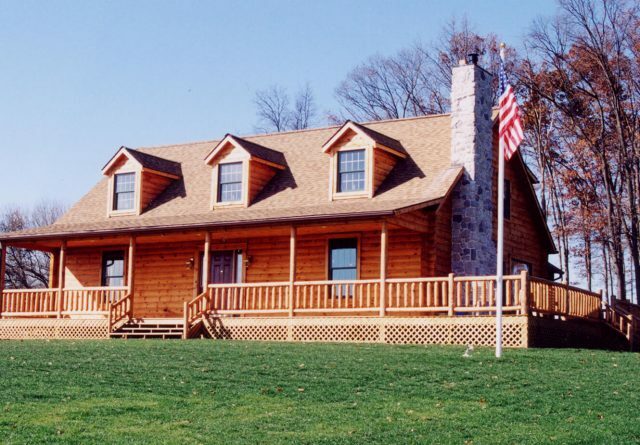 Learn more about log cabin kits. 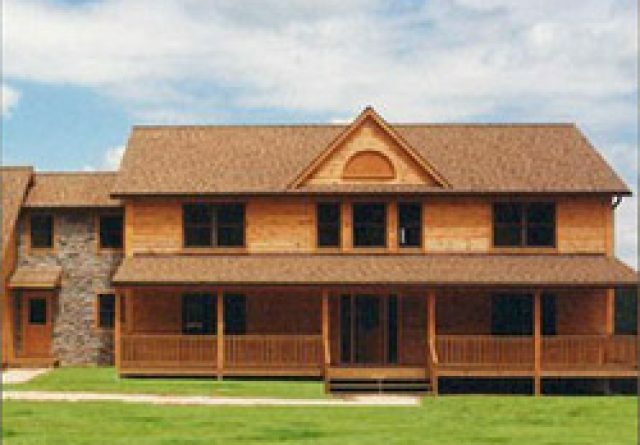 At Gingrich Builders, we’re PA’s premier custom log home builder. 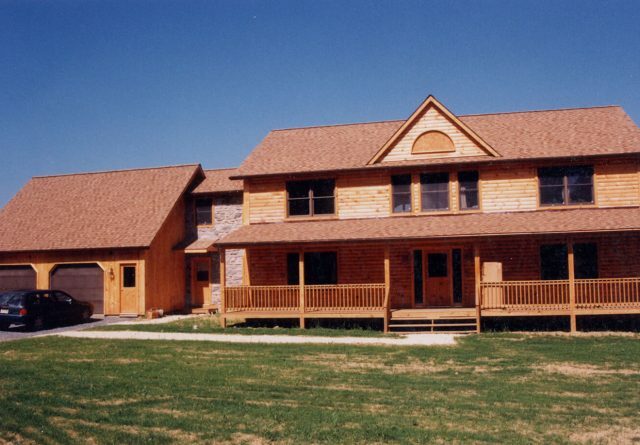 We build a variety of log homes spanning a wide range of budgets and styles. 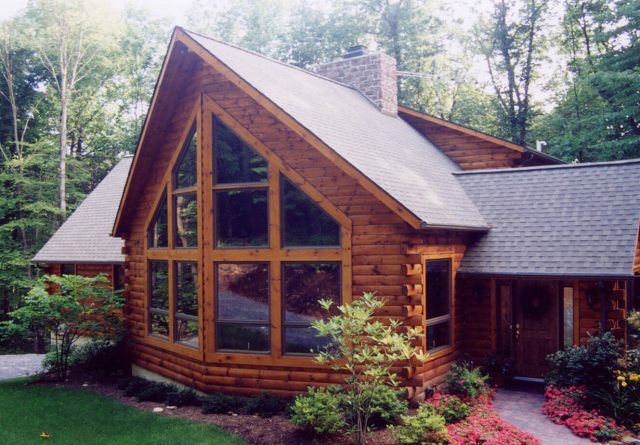 If you’re ready to start discussing your dream log home — contact us today to start the conversation!